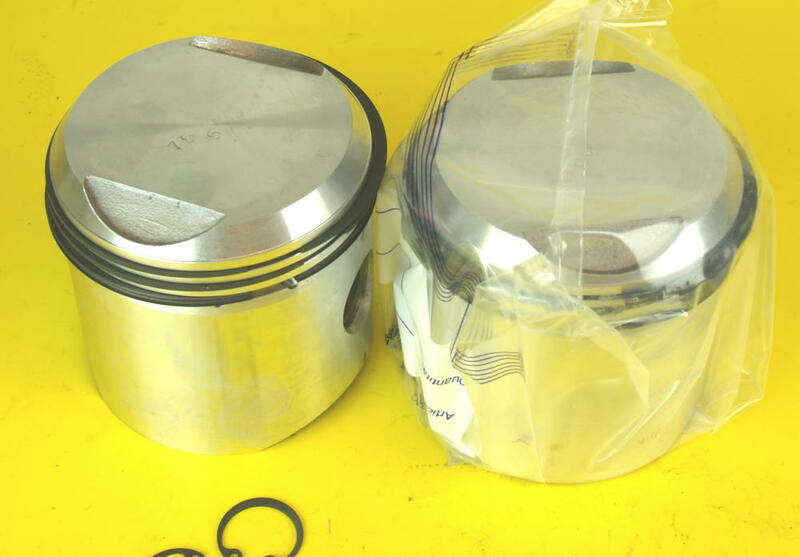 Excellent quality pistons"with Hepolite rings. Sold by the pair. 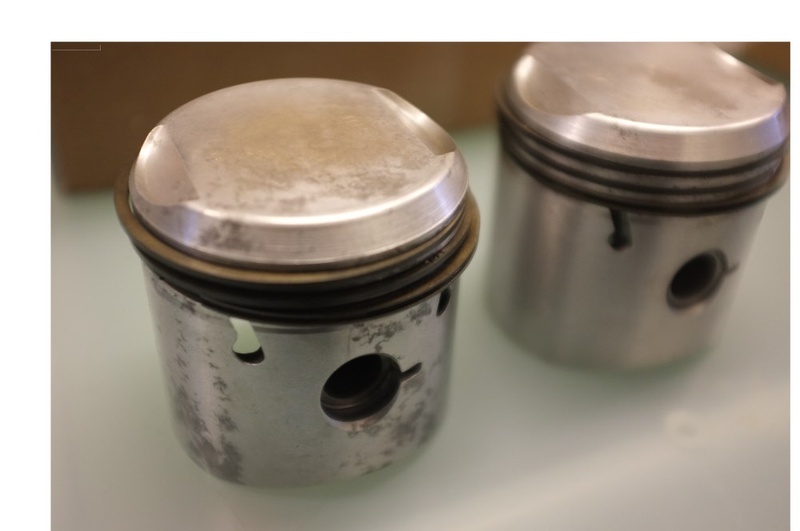 Compression ratio 9:1. To be used on bikes built 1966 up. 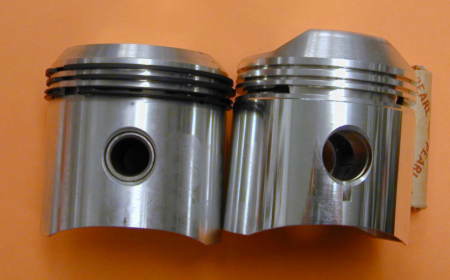 These low crown pistons were used from 1963-65. Compression height 44mm. 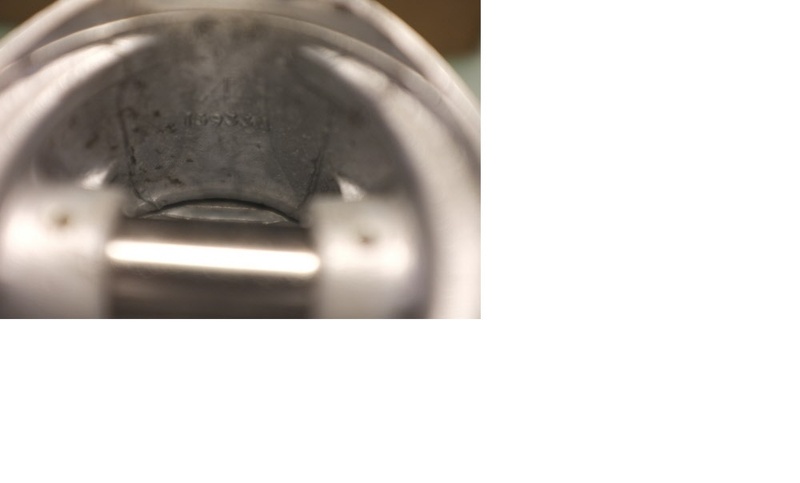 STD bore is 75mm. The second picture shows the difference in height. 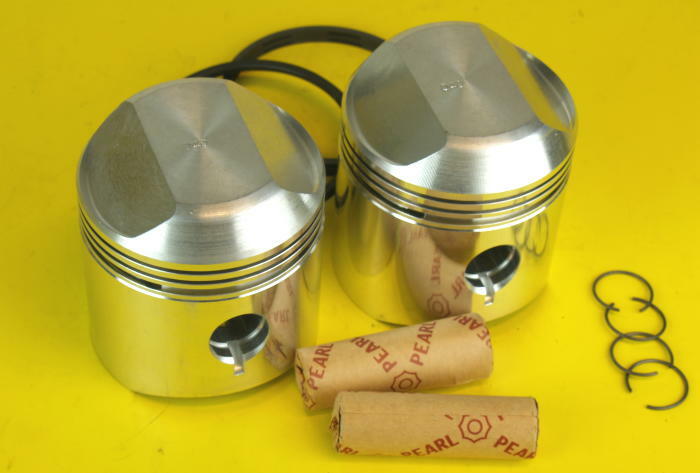 These don't fit the later models and you can NOT use the later pistons on the earlier bikes.